We have several Open Houses this Sunday! Come tour these beautiful homes. NEW 3 bedroom, 3 full bath ranch with study located in the highly sought after Rock Springs development! Gourmet kitchen with Advantium double oven, large granite island with overhang for additional seating and farmhouse sink. Spacious great room with fireplace. Large master bedroom with detailed trim work at ceiling. Laundry room complete with drying rod, sink and plenty of cabinetry. Unfinished basement with painted floors and plumbed for future bathroom. The garage is complete with an epoxy floor for a nice finish. Enjoy the double door entry, screened-in, covered back porch. Irrigation system is a real plus! Contact Paula Thieneman-Bates for more information at (502) 500-7265. 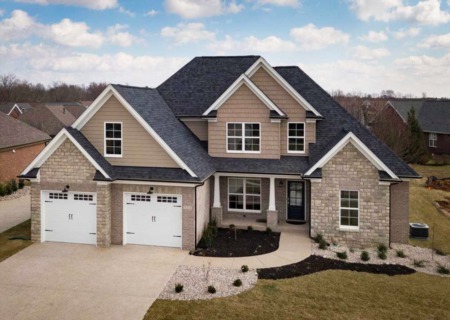 Reserve at Fox Run ranch with 3 BR, 2.5 BA and 2,400 SF of living space. 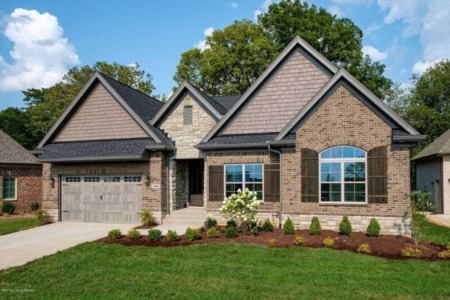 Energy Smart home with superior finishes on exterior. Inside, the kitchen offers custom cabinets, and center island adjacent to the breakfast area and open to the great room with fireplace. The formal dining area is perfect for large and small parties. Two additional bedrooms and a hall bath finish the main level. The owner's suite features a spa-inspired bath with large tiled shower, soaking tub, separate vanities and walk-in closet. Deck with recess area for privacy. Lower level has 10ft ceilings completely framed out for future living for a rec room, office and full bath. Lower level also has a utility garage. Contact Ashley Meadows for more information at (502) 299-6954. 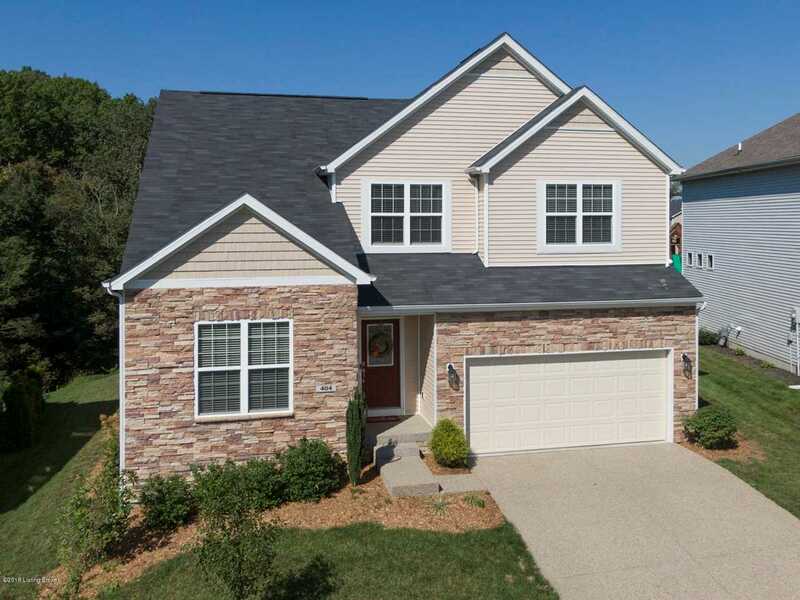 Gorgeous 3 BR, 2.5 BA home with finished bonus room and many upgrades! The Farmington floor plan features 2ft. extension on left side of home, hardwood in formal dining room and kitchen, granite counter tops and spindles on the beautiful stairway. Tiled master bath, fireplace, and extended deck on a private lot. This home has a 3/4 basement with roughed-in area for a future full bath and egress window for future 4th bedroom. 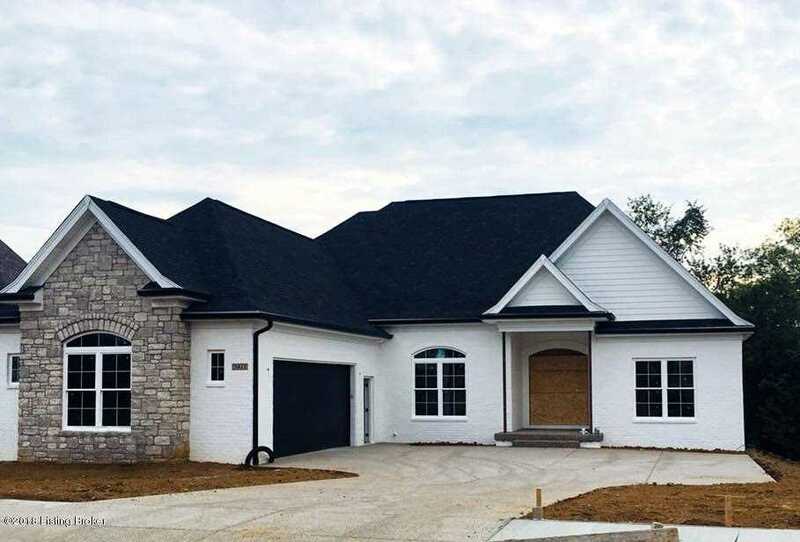 Call Claudette McManus for more info at (502) 572-8733.